Getting vehicle insurance in Singapore may be a chore if you are unfamiliar with how the insurers work out their quotations. Every insurer has an internal scorecard developed to manage their risk appetite to ensure they have a balanced and profitable portfolio. The scorecard changes quarterly, semi-annually and/or annually. 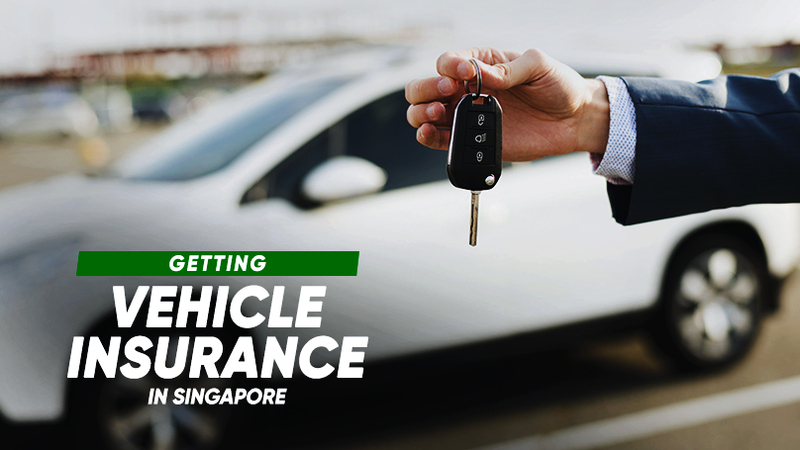 This means that while you may have enjoyed lower car insurance premium, staying with the same insurer does not guaranteed you the best car insurance rate in Singapore. At Autoshield, we help you to quote and compare among several insurance companies and recommend you a policy that best suits your needs. Contact us at our customer service hotline at 6385 0777 or mobile 8588 1688, 8588 9191, 8686 9991, 8688 9991, 8588 9991, 8866 9991, 8868 9991, 8668 9991. You may SMS us 24-hour around the clock and we will contact you as soon as we can. Our definition of vehicle or auto insurance refers to car insurance for Private use and/or Uber and Grab use. Vehicle includes commercial vehicles such as Lorry Insurance, Van Insurance, Bus Insurance and Truck Insurance.